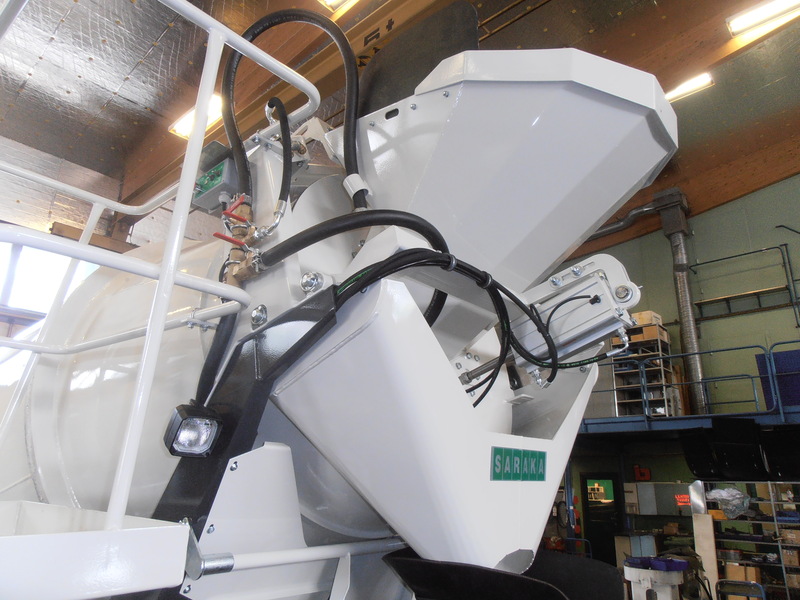 The SARAKA product family also includes solutions for all detachable swap superstructure systems on the market as well as special mixers. 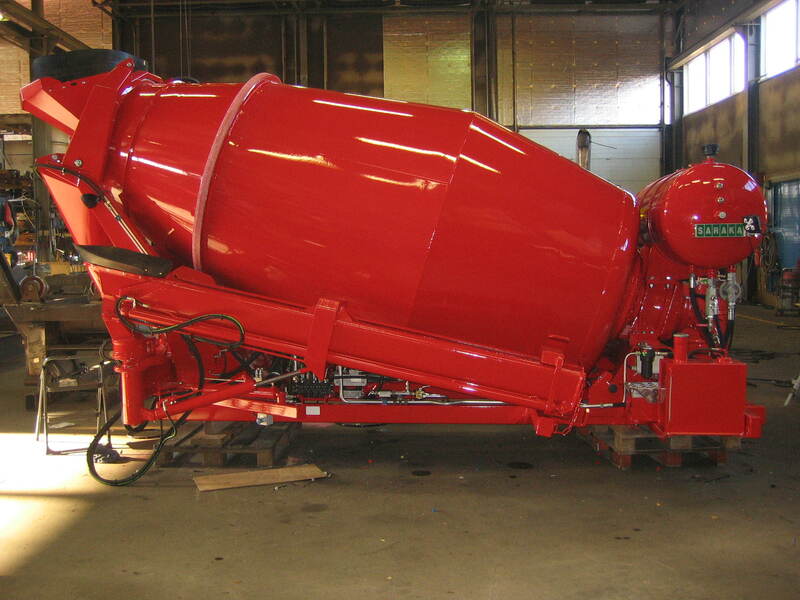 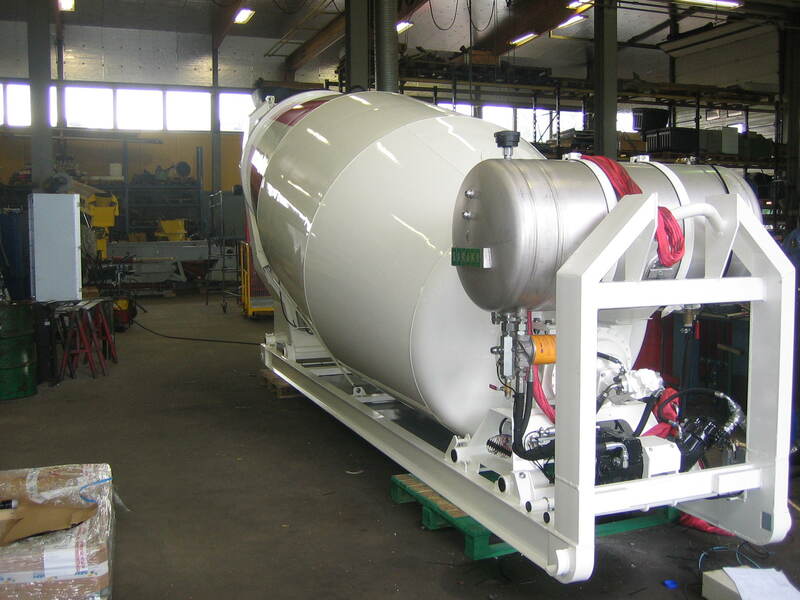 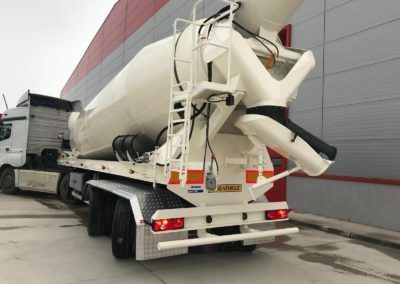 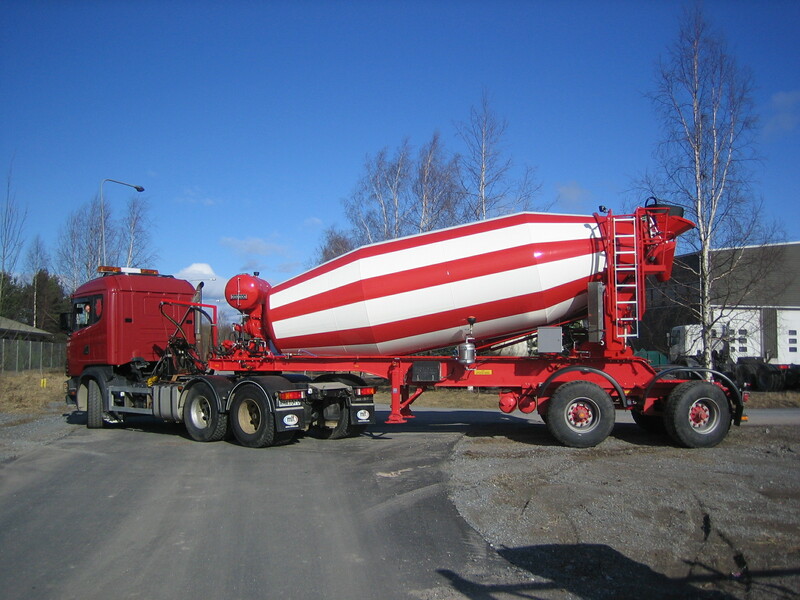 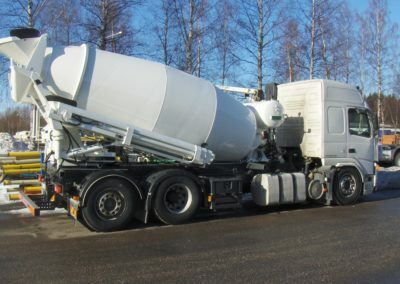 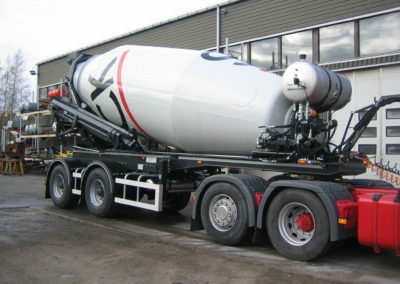 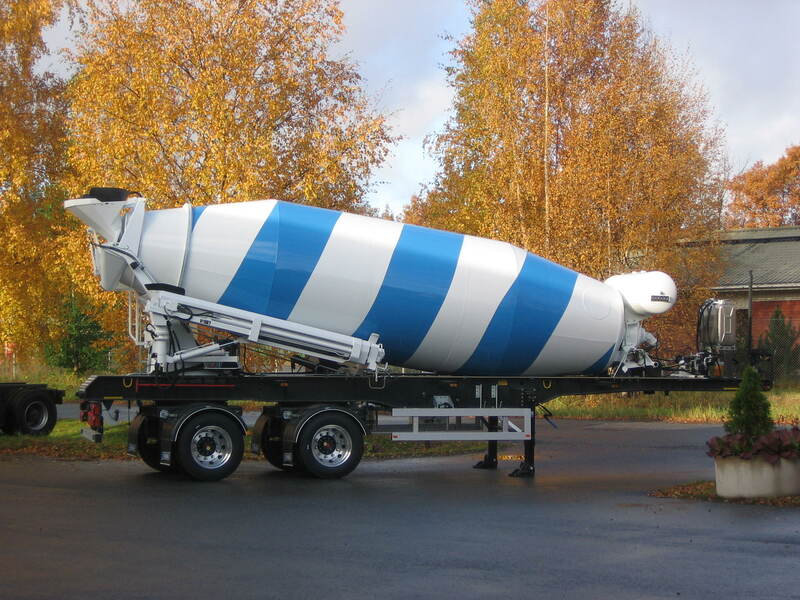 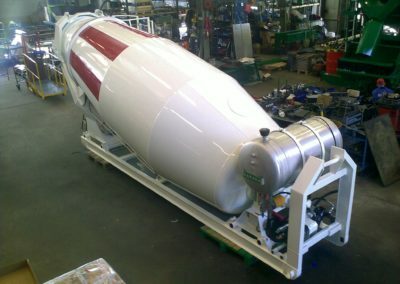 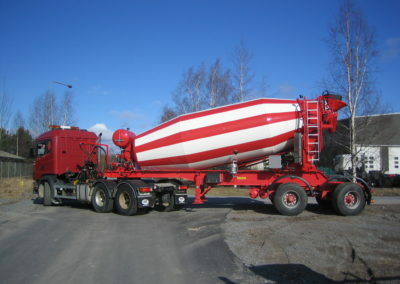 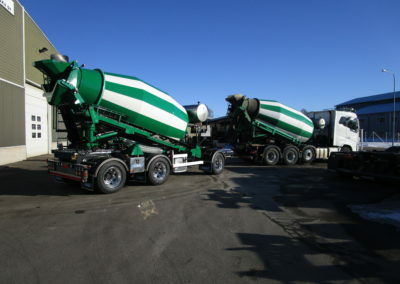 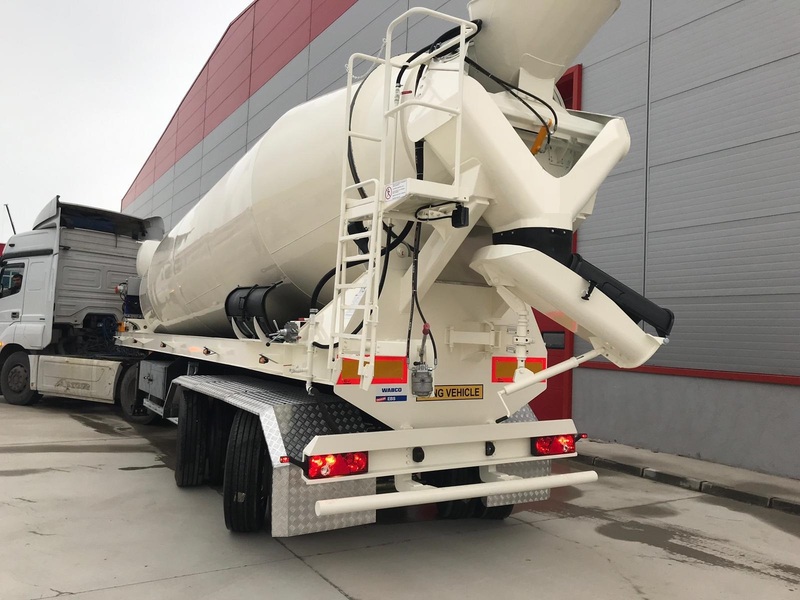 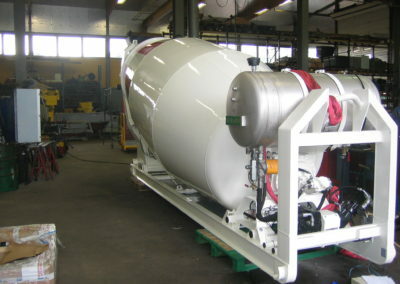 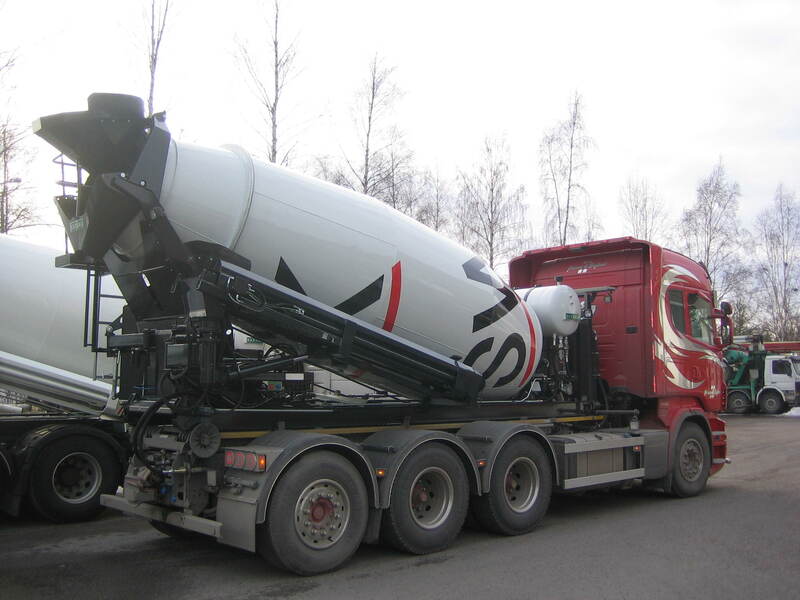 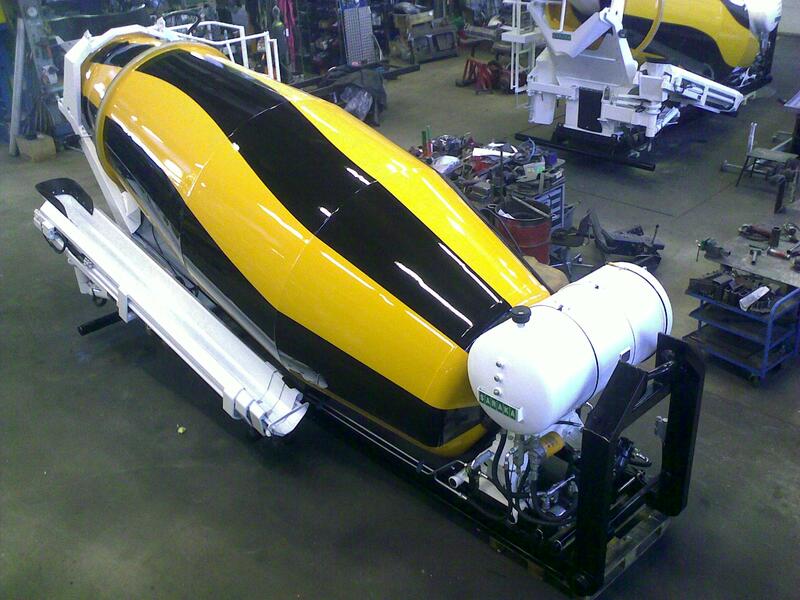 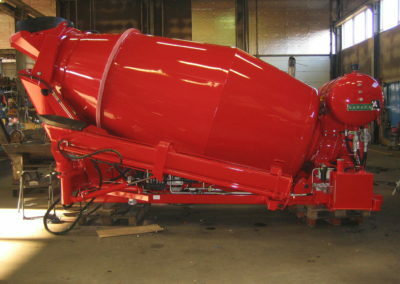 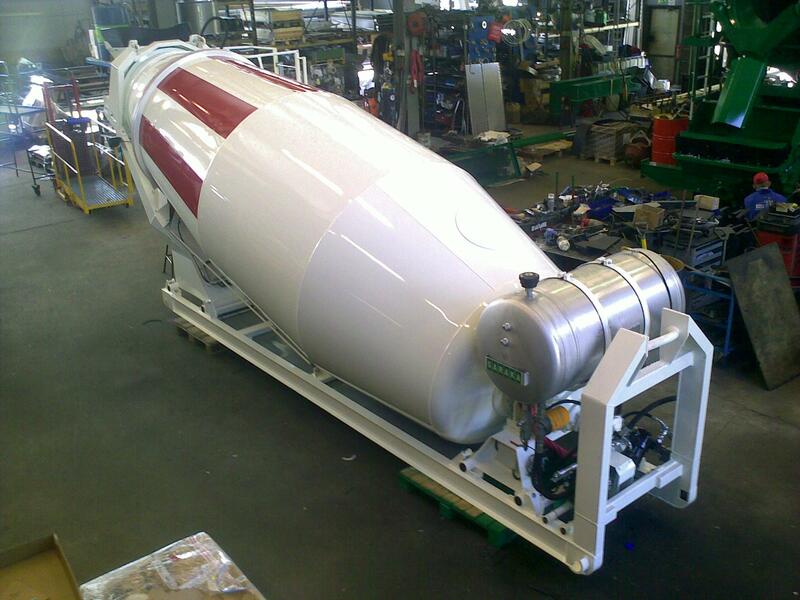 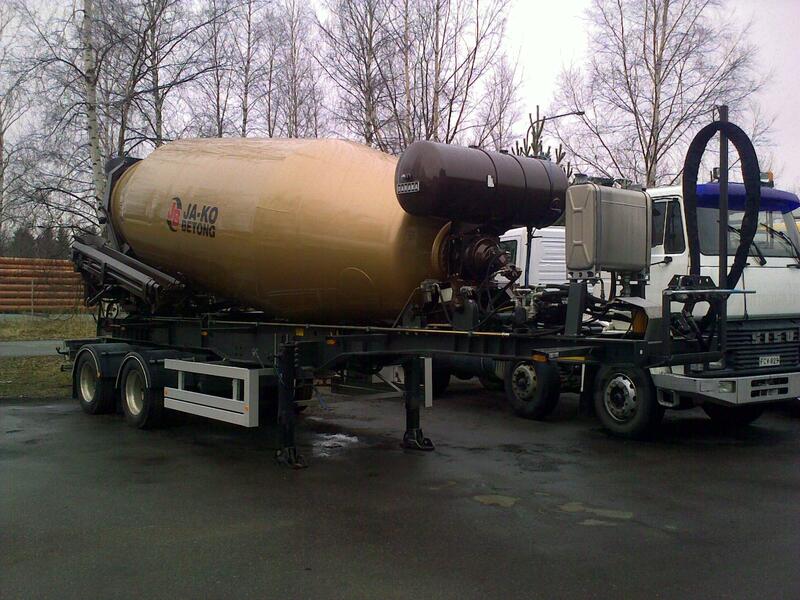 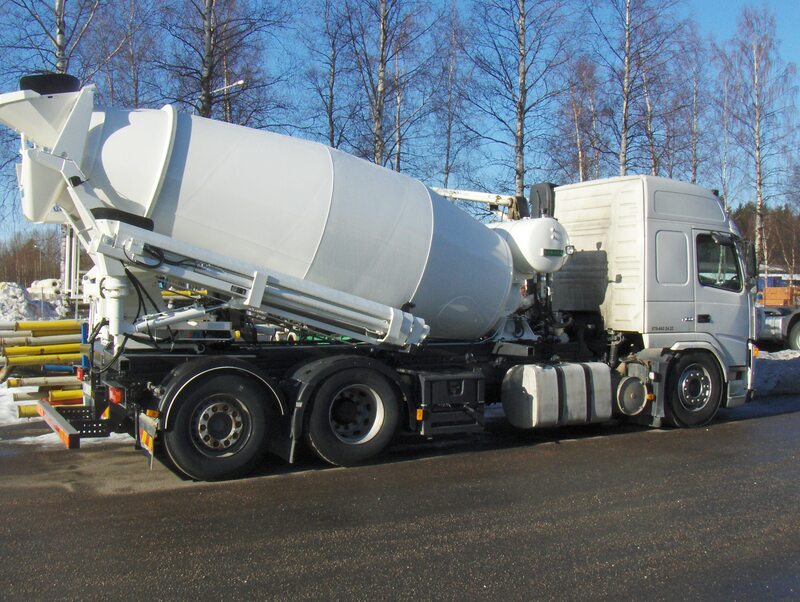 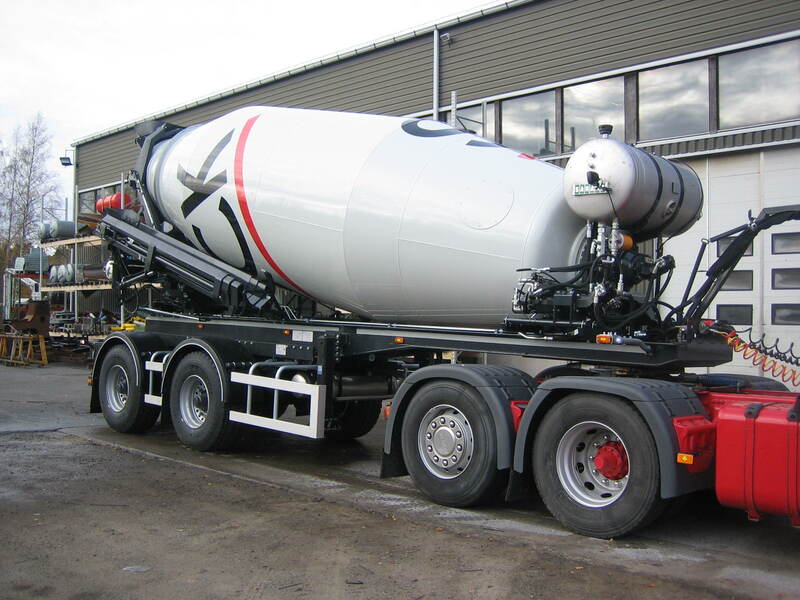 SARAKA mixers are designed for long platforms required by Nordic traffic regulations. 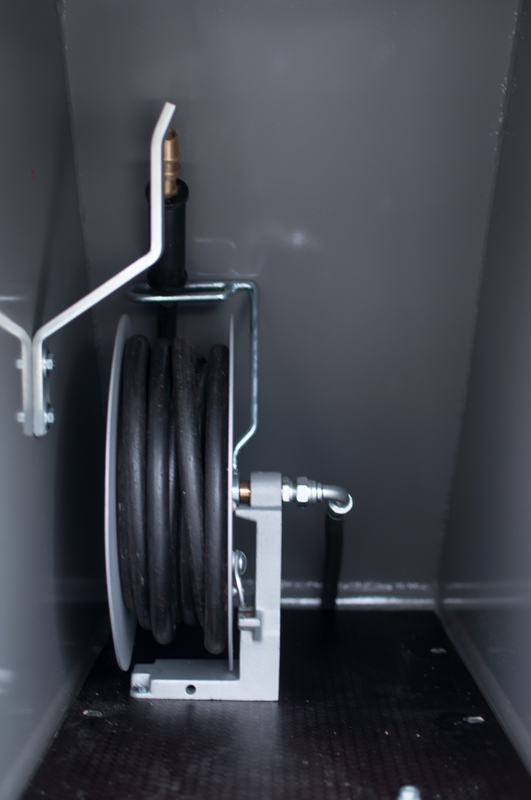 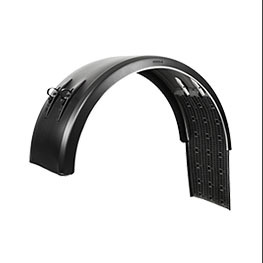 Thanks to the slim design the filling funnel is freely accessible as the rearmost part of the vehicle. 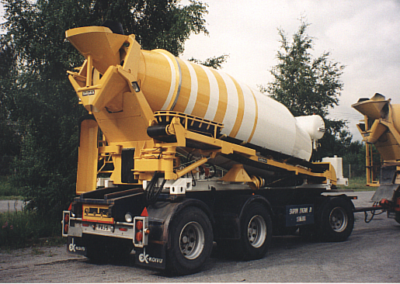 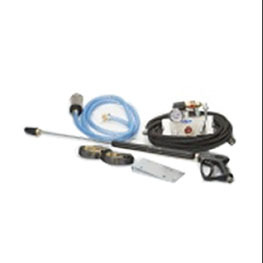 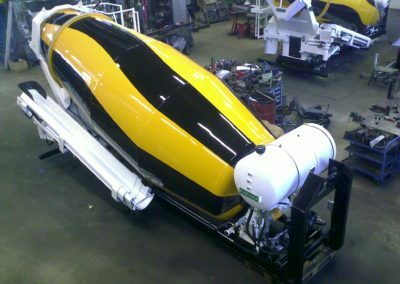 This type of semi-trailer can be equipped with positive radio remote control on both axles. 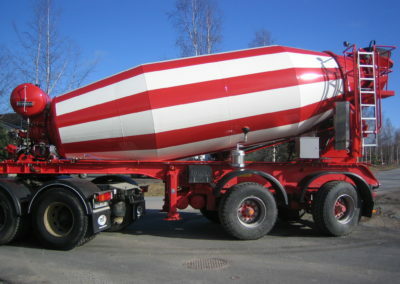 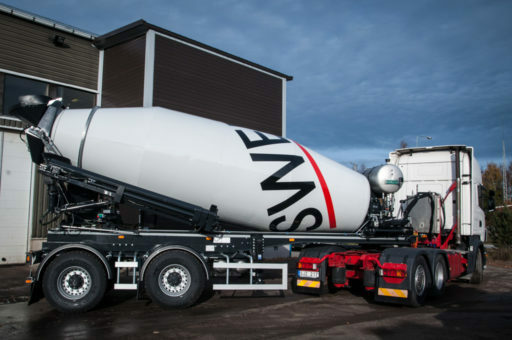 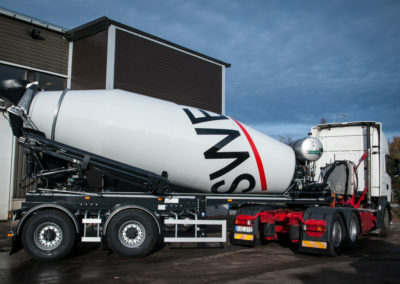 The twin tire axles are from BPW with the rim size 22,5″.